One man. An oil company. A decision that could cost his life. Claymore Straker is trying to forget a violent past. Working as an oil company engineer in the wilds of Yemen, he is hijacked at gunpoint by Islamic terrorists. Clay has a choice: help uncover the cause of a mysterious sickness afflicting the village of Al Urush, close to the company's oil-processing facility, or watch Abdulkader, his driver and close friend, die. As the country descends into civil war and village children start dying, Clay finds himself caught up in a ruthless struggle between opposing armies, controllers of the country's oil wealth, Yemen's shadowy secret service, and rival terrorist factions. As Clay scrambles to keep his friend alive, he meets Rania, a troubled journalist. Together, they try to uncover the truth about Al Urush. But nothing in this ancient, unforgiving place is as it seems. 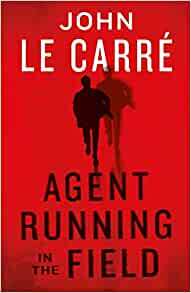 Accused of a murder he did not commit, put on the CIA's most-wanted list, Clay must come to terms with his past and confront the powerful forces that want him dead. 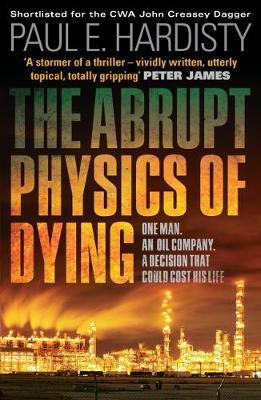 A stunning debut eco-thriller, The Abrupt Physics of Dying will not only open your eyes, but keep them glued to the page until the final, stunning denouement is reached.